Cybercriminals are sophisticated and determined. There are only two correct answers to the question “Has your business ever been attacked by a cybercriminal?” Those answers are “Yes” and “I don’t know”. Research shows that many businesses have been compromised but don’t know about it and it can take more than 100 days to discover that an uninvited guest has had full access to your business systems. 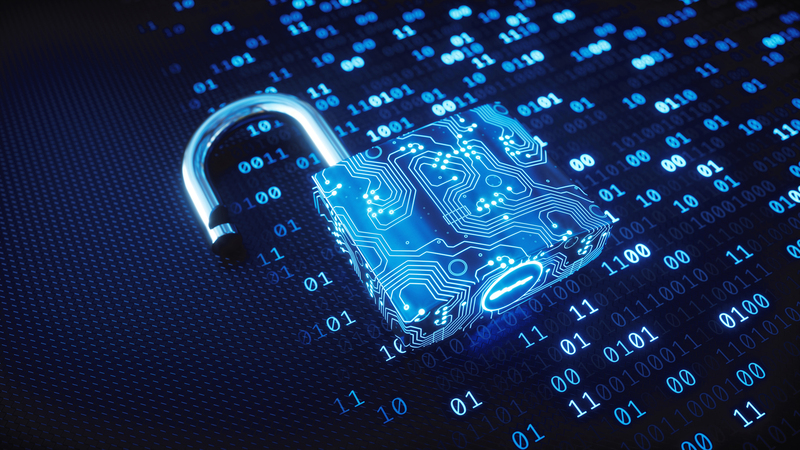 In that time, cybercriminals can do untold amounts of damage, stealing information, destroying back-up data, compromising your customers’ data, and generally sabotaging your operations. That’s not to say you should stop operating digitally or paralyse your operations with untenable security measures that make it impossible to do business. On the contrary, it’s quite possible for businesses to protect themselves and still do business without being hamstrung by overly-zealous security. Start by patching your apps and other software, upgrading to the latest versions, and making sure your antivirus and antimalware software is up to date. Attackers often take advantage of known vulnerabilities in apps, so if you patch and upgrade regularly, you can protect against those vulnerabilities. Work with a professional, independent of your day-to-day IT adviser, to test your business’s environment to make sure you’re as protected as you can be. An independent security consultant can help you understand where you could be vulnerable, and can recommend actions you can take to shore up the gaps in your security. So many cyber breaches occur because of human error. For example, phishing emails can seem legitimate and trick employees into handing over confidential information, passwords, account details, and more. Training your employees to spot the signs of a phishing email and ensuring they know what to do if they suspect they’re being targeted can help prevent successful attacks. Cybercriminals are continuously improving their approach, looking for new ways to circumvent security measures and get access to businesses’ networks. Therefore, it stands to reason that you can’t treat security as a set-and-forget activity. You need to revisit your security measures regularly and upgrade where appropriate. You can’t protect everything so you need to decide where to direct your resources to offer the most protection. This means prioritising your approach according to where the biggest gaps are as well as what areas would have the biggest business impact if they were affected by a cyberattack. You need to allocate your resources to the areas that would have the most severe impact. Cyber insurance is a growing area of insurance that protects businesses who’ve fallen victim to cyberattacks. Even with the best of intentions and a solid security posture, your business could still find itself on the wrong end of an attack. Cyber insurance can help cover your losses and the cost of cleaning up after an attack. For more information on cyber insurance and how NZbrokers can help you, contact us today.